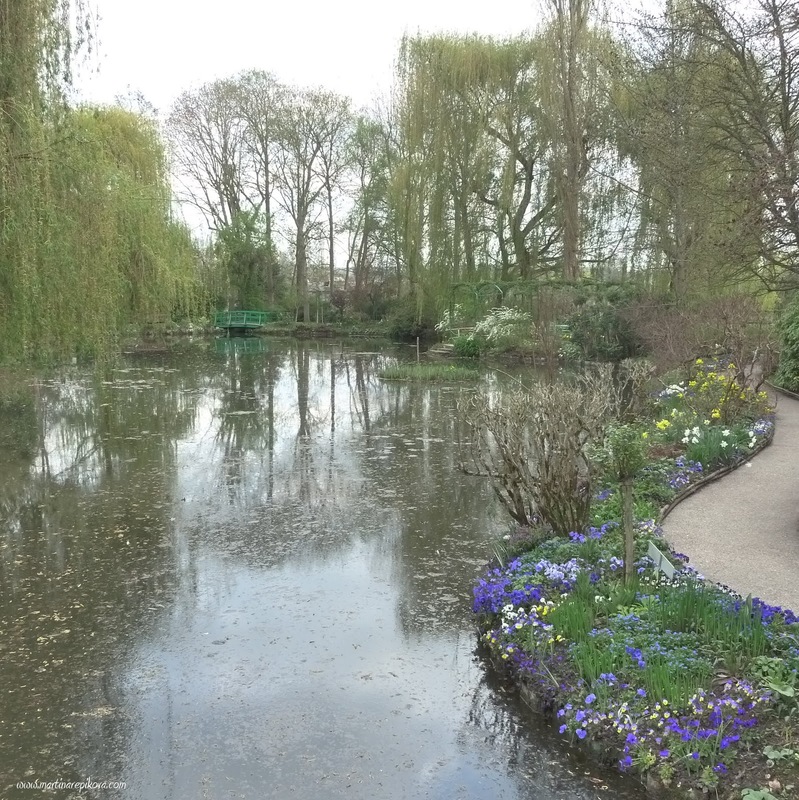 I have visited Giverny in April 2011. It is a small village approximately one hour driving from Paris. There is an older house with a beautiful garden where french impressionist painter Claude Monet lived.